The Premier Baseball League of Ontario, the province’s original and longest-running elite baseball association for high-performance athletes, is forging ahead with plans for the 2016 season and beyond. The league executive is delighted to announce the return of the Ontario Terriers, a PBLO original franchise and one of Ontario’s most successful youth programs ever, to the league effective immediately. 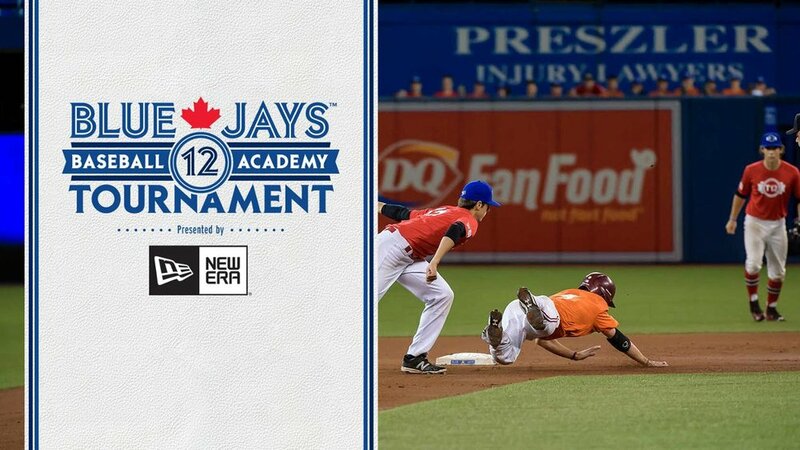 The Terriers join PBLO mainstays Windsor Selects, London Badgers, Ontario Royals and Ottawa Nepean Canadians and are a perfect fit for the league which provides a venue for players pursuing baseball as a path to higher education. 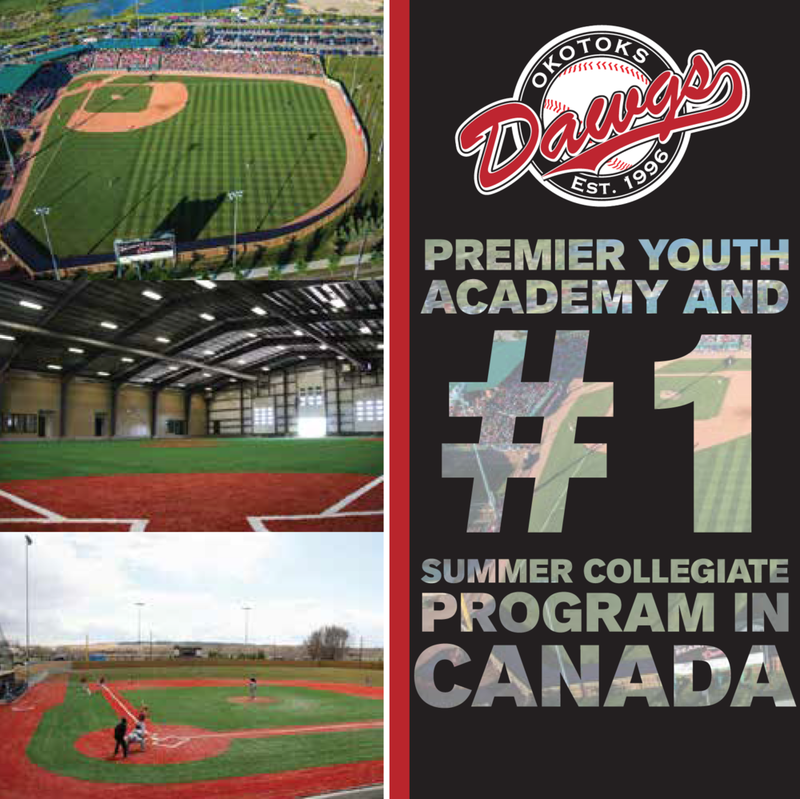 The Terriers bring an outstanding track record of assisting their players in connecting with colleges and universities to further both academics and baseball while also promoting their players for provincial youth teams, national teams and professional scouts. The league is presently reviewing interest from several other potential franchisees from within Ontario towards a common goal of continuing to be the number one destination for Ontario’s future college-bound student athletes to pursue their academic and athletic opportunities as evidenced by the more than 400 scholarships PBLO graduates have earned over the years. The 2016 PBLO season will commence the weekend of April 30-May 1 and will run for nine consecutive weeks before wrapping up at the end of June in time for our member clubs to pursue a tournament schedule through the summer months. We look forward to several exciting announcements in the coming weeks.